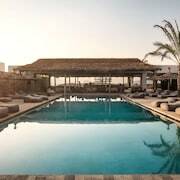 What are the top landmarks in Kos? Nothing says holiday like spending a lazy day at Tigaki Beach, a popular beach in Kos. While you're in the area, wander around the parks. Go for a swim on a beach that is renowned for the bubbles of water that rise up to the surface from the sea floor. 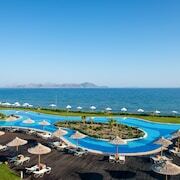 Nothing says holiday like spending a lazy day at Kefalos Beach, a popular beach in Kos. Wander the marina in this family-friendly area. Step back in time and learn more about local history with a stop at Tree of Hippocrates in Kos Town. 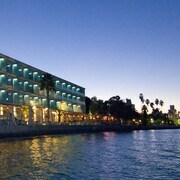 While you're in the area, stroll along the beautiful beaches. 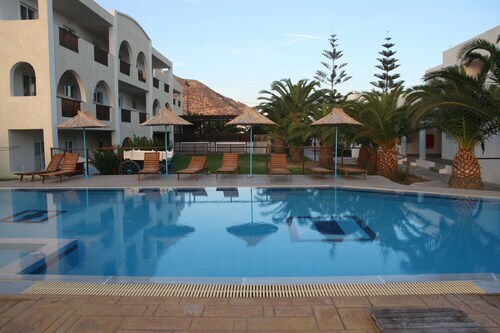 Swim, sunbathe and surf on a delightful beach, close to the capital of the island of Kos. Then soothe your body in the nearby hot springs. 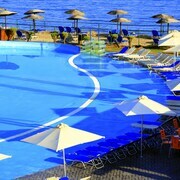 Situated near the beach, this hotel is within 1 mi (2 km) of Eleftherias Square and Port of Kos. Psalidi Beach is 1.4 mi (2.2 km) away. 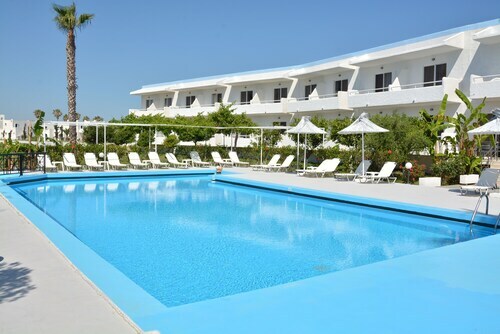 Located in the heart of Kos, this spa aparthotel is within a 10-minute walk of Kos Marina and Psalidi Beach. Port of Kos is 0.9 mi (1.5 km) away. 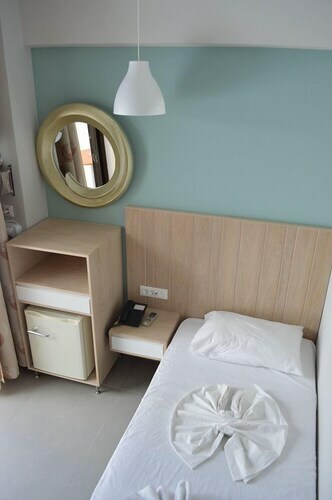 Hotel is in an ideal location for the centre of Kos. 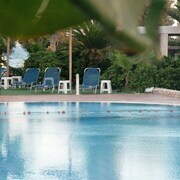 We WILL definitely be back, so easy to get to from the airport and the perfect place to stay in Kos. 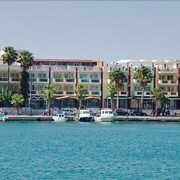 Buses are regular to Kos town. The staff was so helpful and the properly is wonderful. I would highly recommend it. 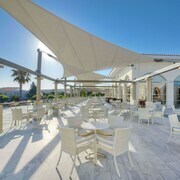 Explore Kos with Expedia's Travel Guides to find the best flights, cars, holiday packages and more!